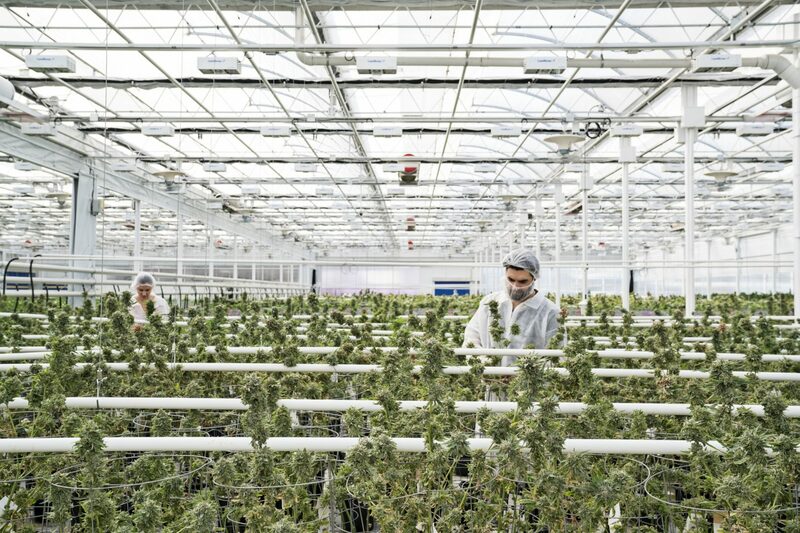 Headquartered in Leamington, Ontario, Aphria has a global presence that extends across North America, Europe, Latin America, Caribbean, Africa and Oceania. 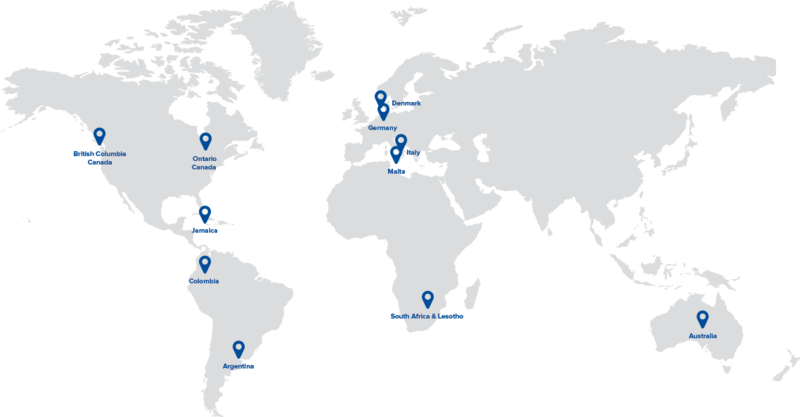 The Company has the strong foundation, relationships and infrastructure to capture significant future growth as international markets evolve. 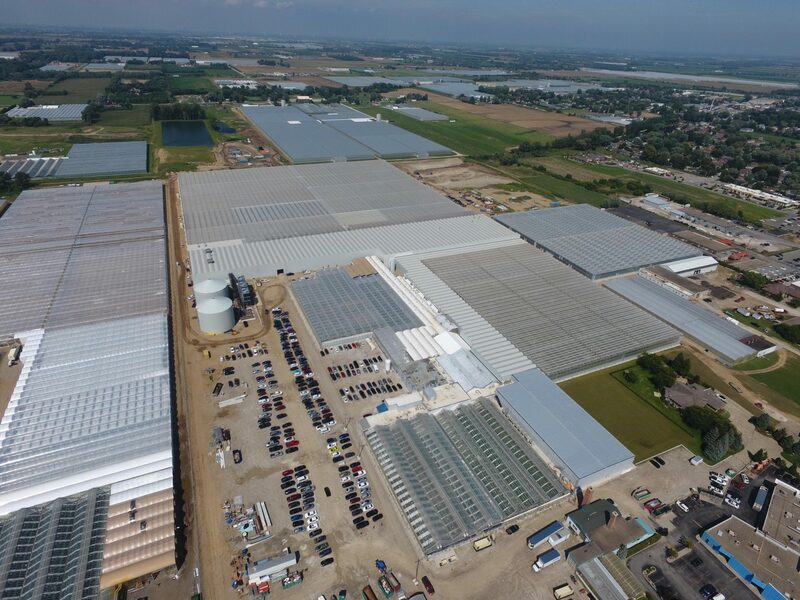 Aphria One’s 87-acre campus is home to Aphria’s corporate headquarters and its flagship greenhouse operations. 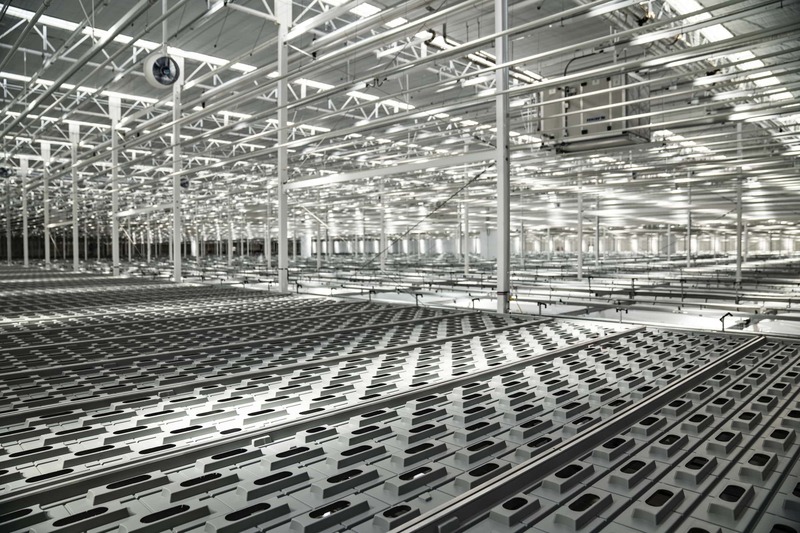 Aphria One currently has 300,000 square feet of production space capable of producing 30,000 kg annually. 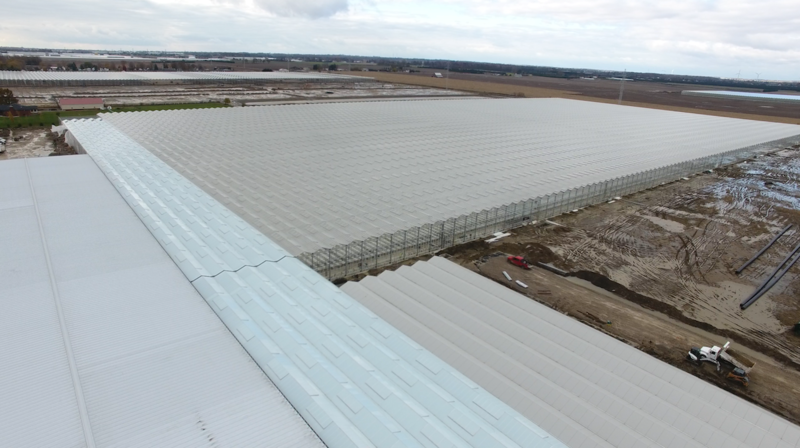 Pending approval from Health Canada, the completed Part IV and Part V expansions are anticipated to begin production in early 2019 giving Aphria One a combined total of more than 1,000,000 square feet of state-of-the-art greenhouse facilities producing 110,000 kg annually. 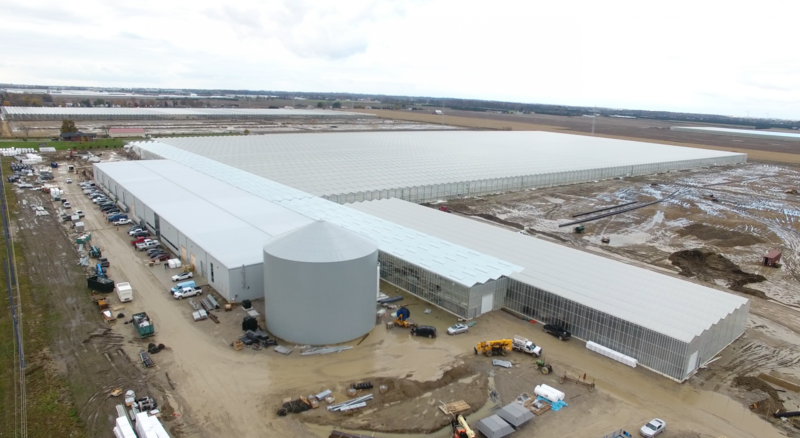 Aphria’s 51% owned subsidiary, Aphria Diamond, is situated on a 100-acre campus that will feature just under 1,400,000 square feet of premier greenhouse production. 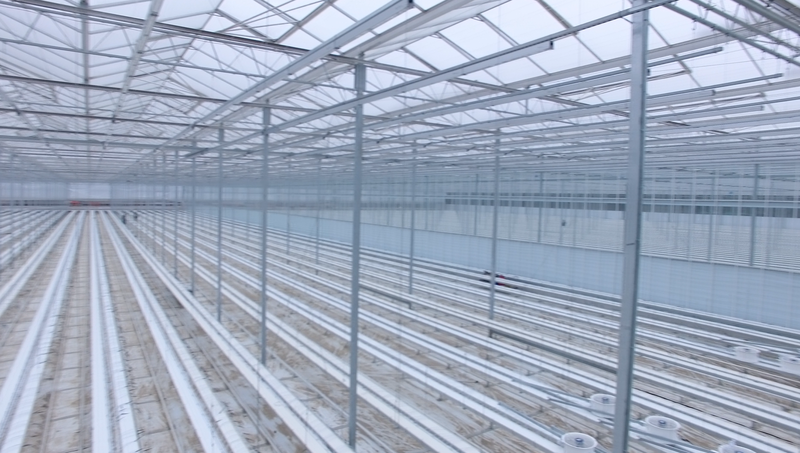 Currently undergoing a retrofit, Aphria Diamond is anticipated to begin production in early 2019 and will be capable of producing 140,000 kg annually. 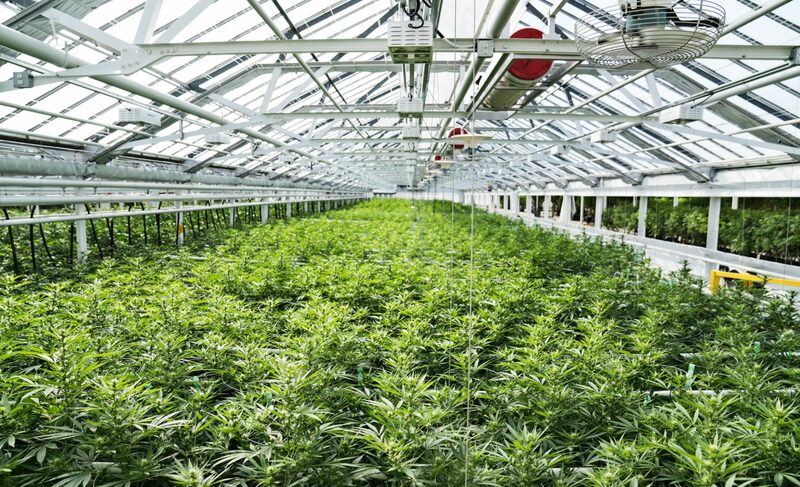 Aphria Diamond has applied for a second site cultivation license pursuant to the Cannabis Act.